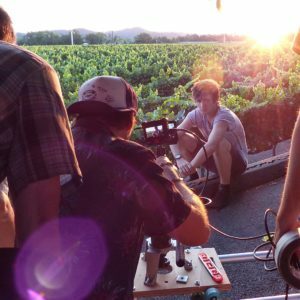 We provide a full range of film and television production and post-production services. We work on projects in Sacramento, northern California and – honestly – anywhere planes fly! Are you an independent producer in need of crew? Or are you a full service crew looking for freelancers? We can help! We can help you find the best solutions for every budget because we are pros at adapting to your needs and preferences. Simz Productions can produce, shoot, edit, write and cover any aspect of creating content for television or film production. Simz has the ability to create first-rate television commercials, TV shows, documentaries, and more. 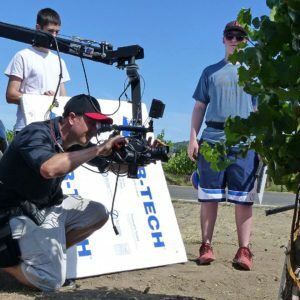 Our services extend to all media—Commercials, Films, Scripted and Reality Television, Corporate Video Content, Training Videos, and Music Videos. We can work as a scout-to-finish, one stop shop and pride ourselves in making you feel at home. 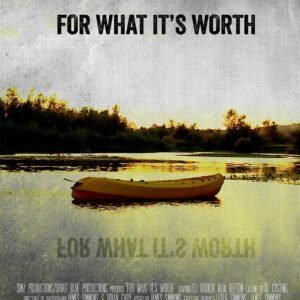 In 2015, we produced our own feature-length film titled “For What It’s Worth.” With a shoestring budget of $25,000, we filmed the feature over approximately six weeks in the small town of Geyserville, Calif. Watch the trailer now!  We have produced documentaries, short films, and James has worked as the Director of Photography for several projects. 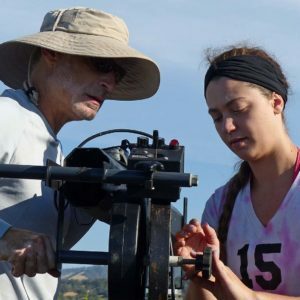 In 2012, we produced a short film titled, “Shattered” in Sacramento, Calif. We provided all of the location scouted, pulled together the crew and shot over four days in extreme heat. In 2009, we produced a feature-length documentary titled, “Death or Taxes: The Sad Truth About the American Taxation System.” The film followed the tragic stories of several people who had destroyed their lives or the lives of others due to complications with the IRS that they perceived were not fixable.